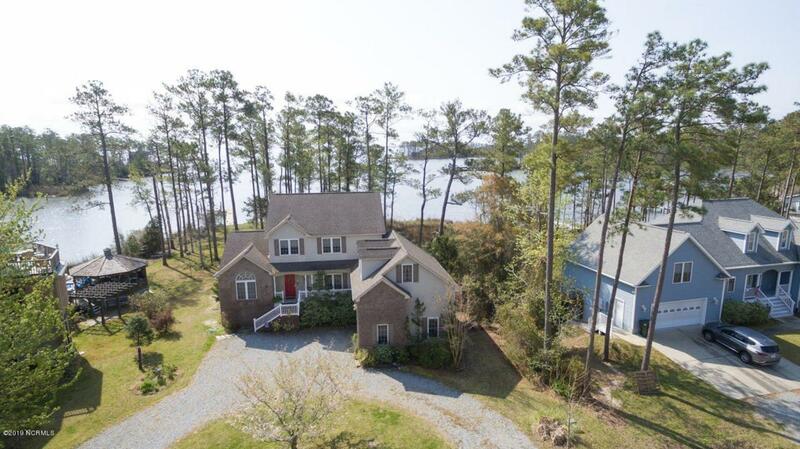 Looking for the perfect waterfront home? 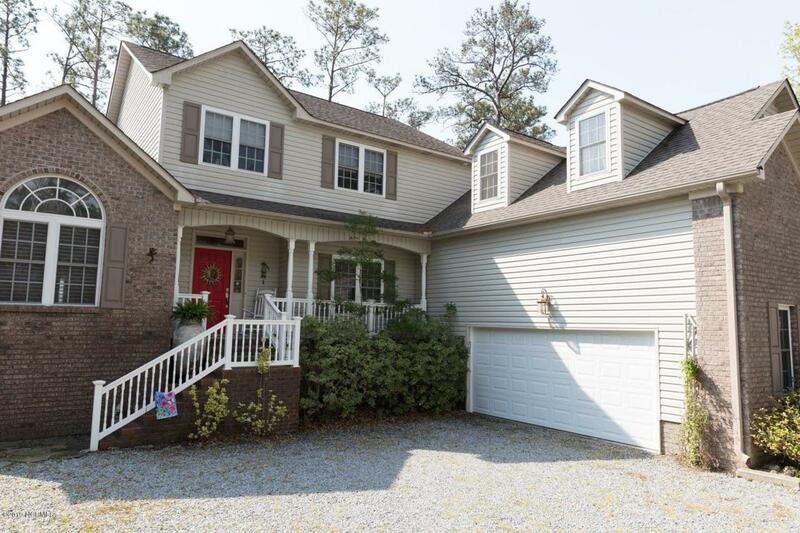 Would it have a big water view, private dock with boat lift, decks for entertaining or relaxing, and main floor living? You have found it! 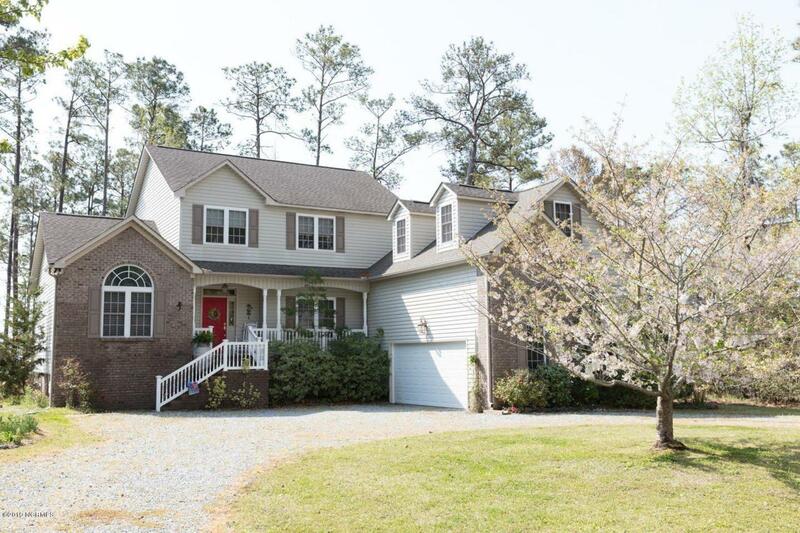 Located where Brite's & Orchard Creek meet the Neuse River, you'll have it all. Bring your kayaks & paddle boards to enjoy the quiet waters of the creeks, where the heron and pelicans fish. The Neuse awaits, moments away, providing a gateway to the ICW & beyond! You'll enjoy the privacy of a large en suite master with french doors leading to a deck, perfect for morning coffee. Your friends & family will be comfortable in 2nd floor guest rooms with a loft that can be an office/ sitting room. 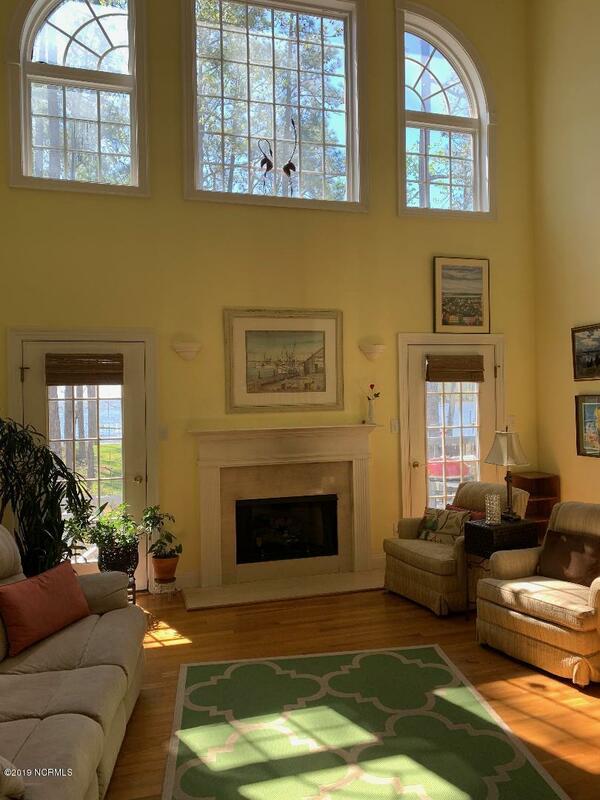 A living room with a view, well planned kitchen with breakfast nook, formal dining room, FROG & laundry room can be yours!